Reflecting on her research trip to Tunisia, Abrak Saati explains how ideologies gave way for pragmatism in Tunisia’s post-authoritarian constitution-making process. I spent November/December of 2017 in Tunis, Tunisia, conducting interviews with politicians who were elected to the National Constituent Assembly (NCA) in the elections of October 2011. The NCA was the institutional body that had as its mandate to write a new constitution for Tunisia following the ousting of Zine El Abidine Ben Ali in January of that same year. I think it is fair to say that the established narrative, in scholarly as well as policy circles, concedes Tunisia as the (single) “successful” case among the countries who were part of the Arab Uprisings. The one case in which the transition from authoritarianism did not revert back into a new form of authoritarianism or military rule (Egypt), or general chaos and institutional disorder (Libya), or implied no real change at all (Morocco and Jordan), or – perhaps worse of all scenarios – did not result in mayhem and civil war (Syria and Yemen). Indeed, in comparison to the other states that were part of the Uprisings, Tunisia has done well. The transition from authoritarianism to democratic rule has been, in the eyes of many, surprisingly smooth. Surprisingly, perhaps because many feared what the consequences would be when the Islamist political party Ennahda managed to garner a substantial amount of support from the Tunisian general public, making it the largest party in the 2011 elections. What would this imply? Would Ennahda use this opportunity to enforce its Islamist agenda and turn Tunisia into a theocracy in the shape of the Islamic Republic of Iran? Would the party be unwilling to compromise with secular forces? Having been banned from the political scene during the Ben Ali regime, would it have a retaliatory agenda? As events unfolded from 2011 up until now, we know that none of these scenarios have materialized. It is true that Ennahda became the largest party, but it did not get an absolute majority of the votes in the 2011 NCA elections; therefore, its members found themselves in a situation in which they had to find common ground with other (secular) political parties to be able to draft a constitution acceptable for all Tunisians. Surprisingly (again), this happened; and it is perhaps this ability, on the part of all political parties in Tunisia following the 2011 elections, that mainly explains why it is that Tunisia turned into the success story that it is frequently described as. The interesting question however, in my opinion, has been to understand how. How were Tunisian political elites, ranging from the Islamists to traditionally conservative and progressive alike, able to strike compromises and unite behind a common vision for the future of Tunisia that, in turn, enabled them to draft a constitution? To increase my understanding on this very issue, in-depth probing of the case was necessary, which motivated my fieldwork in Tunis and the carrying out of interviews with politicians who were part of the NCA negotiations during its work (2011-2014). Conducting interviews with members from Ennahda, The Congress of the Republic, Afek Tounes, Ettakatol, Arridha and Al Massar, made me aware that the atmosphere in the NCA shifted markedly over the years. Whereas the initial period, stretching throughout most of 2012 was marked by mutual suspicion for one, and a general disinterest to genuinely listen to representatives from other political parties, and also by representatives grandstanding in front of their respective constituents to assure them that ideological positions were indeed being respected and enforced in negotiations – the following years were marked by dialogue and consensus-building. As it turned out, members of the NCA reached the conclusion that “ideology was, in effect, a handicap” as expressed by one of the interviewees[i]. This empirical finding is interesting because it aligns with Jon Elster’s theory about political decision-making in the context of constitution-making, and how secrecy (from the public eye) actually tends to improve the quality of decisions, because political elites are able to debate and compromise without having to grandstand in front of their voters. This theory, however, has had a hard time finding normative support during the past 15-20 years as ideas concerning grass-root constitution-making and participatory constitution-making have received a lot of attention, not least from international organizations and institutes such as IDEA, USIP and the UNDP. Elster’s theoretical argument however, appears to have validity in the empirical case of Tunisia, as well as in the case of South Africa and Nepal. I believe that to push the research agenda on post-conflict/post-authoritarian constitution-making further, we as researchers, must be careful not to get entangled in normative ideas. Particularly, as to what constitutes “the best” modus operandi of constitution-making. In an unbiased manner, we must systematically and comparatively study empirical cases to detect patterns as to during what circumstances decision-making is better suited to be handled in seclusion by those very representatives that the general public have, in fact, elected – and during which junctures, debate and decision-making may be open for a larger audience to take part in. 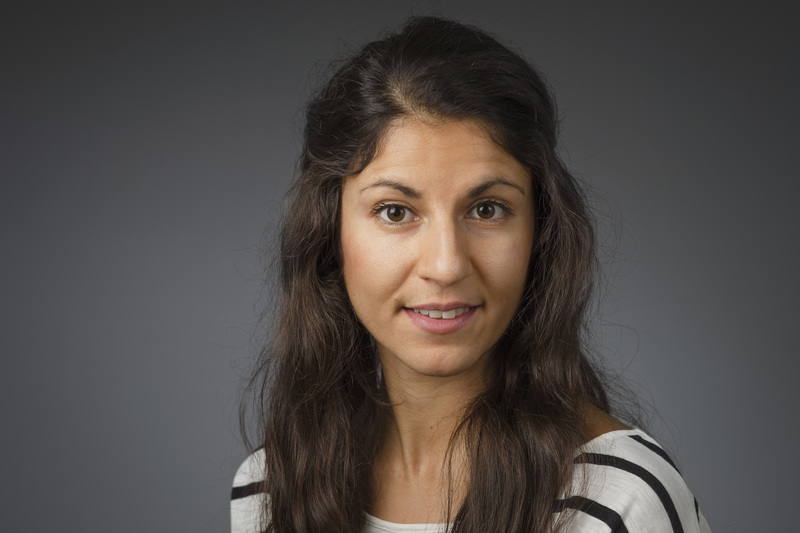 Abrak Saati is a senior researcher at the Department of Political Science at Umeå University, and a visiting research fellow at the British Institute of International and Comparative Law, London. The author wishes to extend her thanks to the Swedish Research Council (grant no: 2016-00378) for making this research and the field trip to Tunis possible. [i] Interview with author November 23rd, 2017. [ii] Interview with author November 30th, 2017. 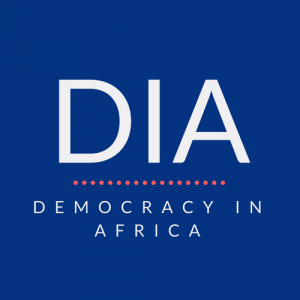 Next articleIs African Democracy in Crisis?